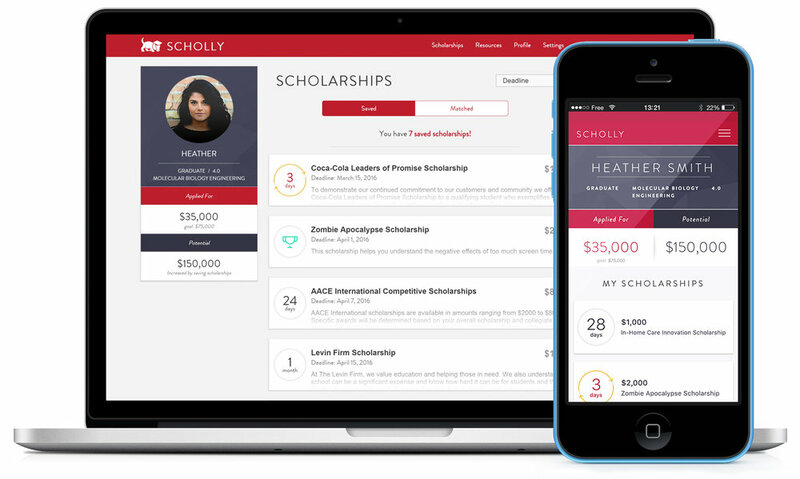 You could win $10,000 to pay for your education, sponsored by Scholly! Current School Name is required. Would you like to receive emails and/or text messages with more information about upcoming scholarships, Scholly events, news, and updates? Share the $10K "No Essay" Scholarship on Facebook or Twitter using the buttons below and tag @MyScholly to complete your application! A required field above is missing. Thank you for submitting your $10,000 Scholarship Application! Should you be selected to receive Scholly’s $10,000 Scholarship, we will follow-up with details to begin the process of verifying your personal information and enrollment status. Looking for even more scholarships and not yet a Scholly user? Get Scholly at app.myscholly.com/register! Should you be selected to receive the $10,000 Summer Scholarship, we will follow-up with details to begin the process of verifying your personal information and enrollment status.